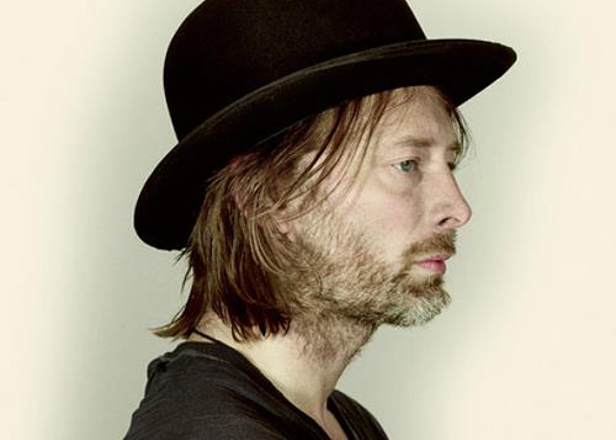 The Radiohead frontman will performing material from his Tomorrow’s Modern Boxes album. 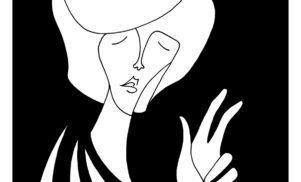 Turin’s Club To Club festival has announced the headliner for this year’s festival, which takes place across the city from November 4-8 . 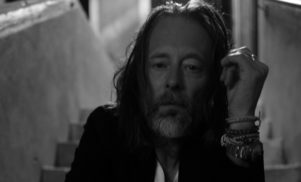 Radiohead frontman Thom Yorke will perform on the Friday night of the festival, playing material from his recent solo album Tomorrow’s Modern Boxes. Yorke will be playing with producer and collaborator Nigel Godrich, with visuals provided by Tarik Barri. Also joining the line-up are Hyperdub boss Kode9, Diagonal founder Powell, Tri Angle’s Rabit, Gang Of Ducks Soundsystem, Not Waving, Furtherset and Mumdance, Logos and Shapednoise’s new project The Sprawl. They bolster what is already one of the year’s most interesting festival line-ups, which already includes Holly Herndon, Battles, Apparat, Floating Points, Four Tet, Oneohtrix Point Never and more. Full details and tickets can be found at the Club To Club website. The festival is also holding a one-off event in association with Unsound at London’s Village Underground on September 24 – more on that here.